Let’s choose the perfect color to celebrate Valentine’s with the team! The month of February brings with it the feeling of warmth, affection and love. 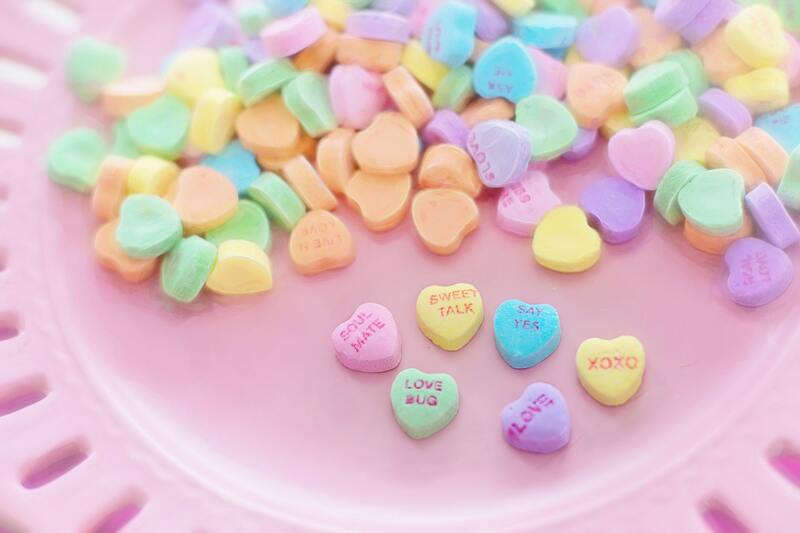 The air starts to smell so nice and lovable – after all it’s the month of love! You might be wondering why are we talking about such lovey-dovey things on a company’s blog? Well, because we love our team members. 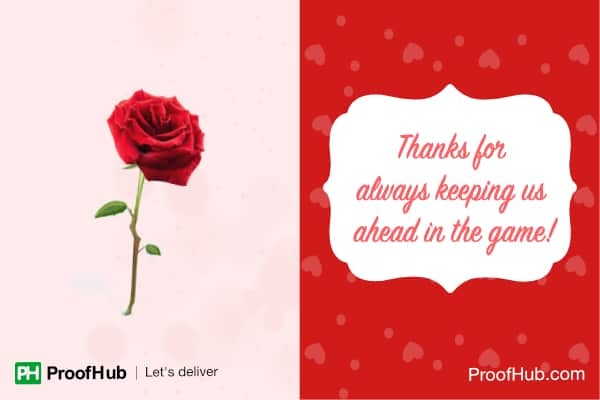 And, this valentine’s day we are taking out an opportunity to show love to our employees by bestowing them with a rose on this day of love. 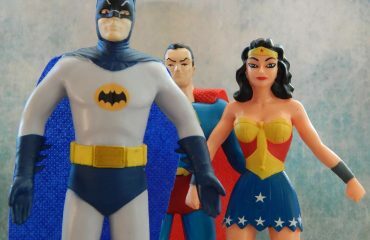 “Choose the perfect Valentine’s gift for your team.” Sign up for ProofHub! Pink flowers symbolize the appreciation and thankfulness. 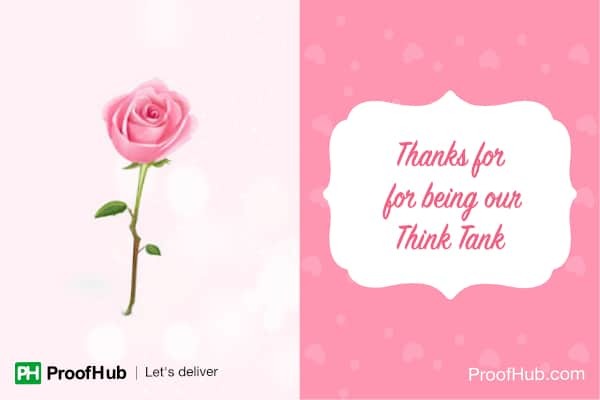 We have kept pink flowers for the think tanks in every team – the idea generators who always have got something new up their sleeves. 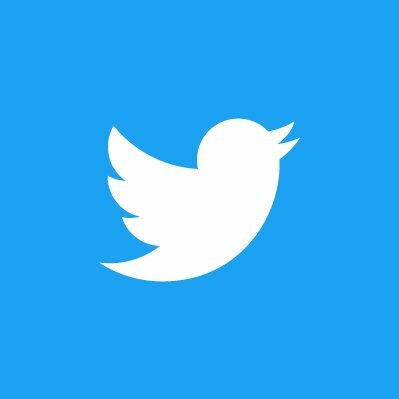 It is because of their innovative thinking that we are able to come up with bettering the user-experience, and keep evolving the features in ProofHub. White rose is the symbol of purity and innocence. 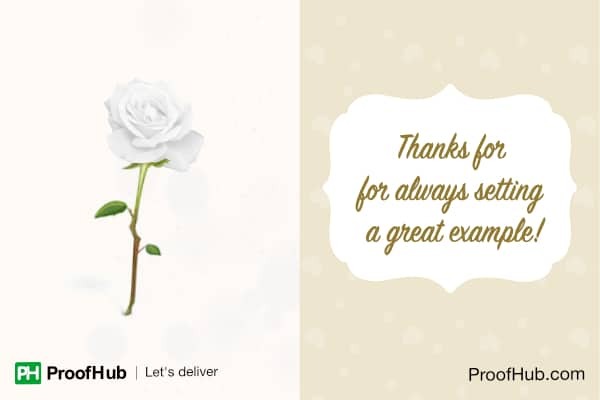 We have kept white rose for the people who are always up to the mark when it comes to punctuality. 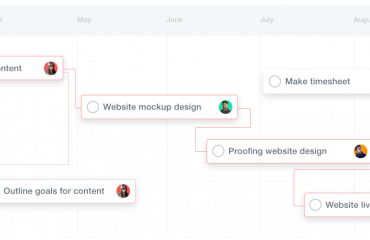 Whether it is coming to office on time, meeting the project deadlines or keeping track of their work – they are the ones who are always up for it! Yellow roses have always been a sign of true friendship. So, we have chosen to decorate our most friendly employees with yellow roses. It is because of their jovial and friendly nature that we are able to maintain a great atmosphere in the team. And, this is the best way to show them what they mean to us! Lavender roses bring with it a sense of splendor and grandeur. We have kept them for the team members who are never shy to put lion hearted efforts, and always up for the challenges. It is because of their efforts we are able to take risks and make it to the next level! Traditionally orange is a sign of enthusiasm and fascination. We all know that every team has some naughty members who are always jumping up and down with a sense of fun. 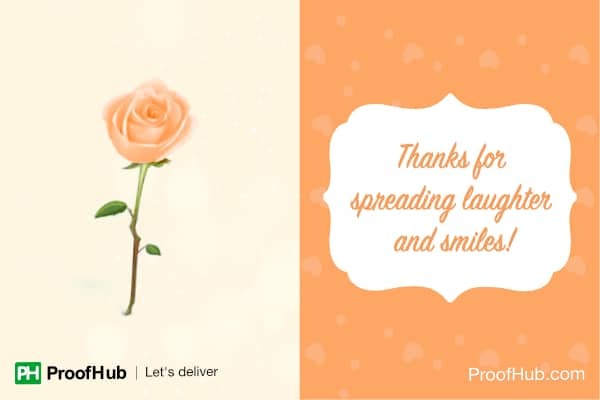 So, we are going to present orange roses to our most fun loving employees who are nothing less than a bundle of joy for the team! Red is the most coveted flower cherished by everyone not just during the Valentine’s Day, but throughout the year. It epitomizes the best, and hence we have saved it for the best performers. The strong sentiment associated with the red rose intensifies the faith, and goes a long way in building the team. 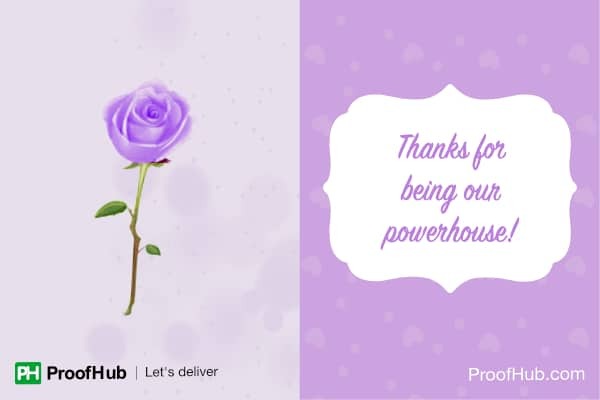 That’s how we intend to make our employees feel special this valentine. So, what are your plans? Do let us know! 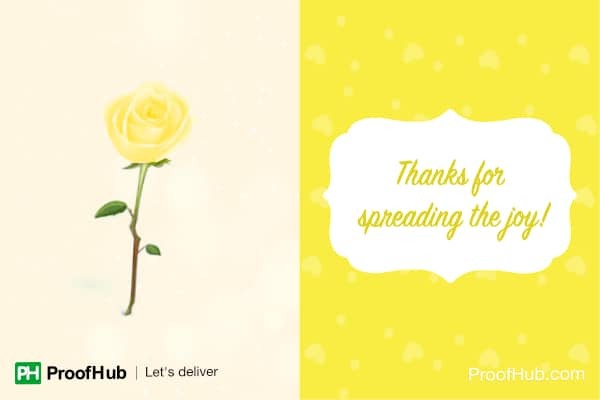 BTW you can also go ahead and share the postcards we have created with people in your team and spread love & affection around!